You are currently browsing the tag archive for the ‘Lakshman Wickremesinghe’ tag. In the last column in this series, I will look at the Civil Rights Movement, which was founded in 1971. 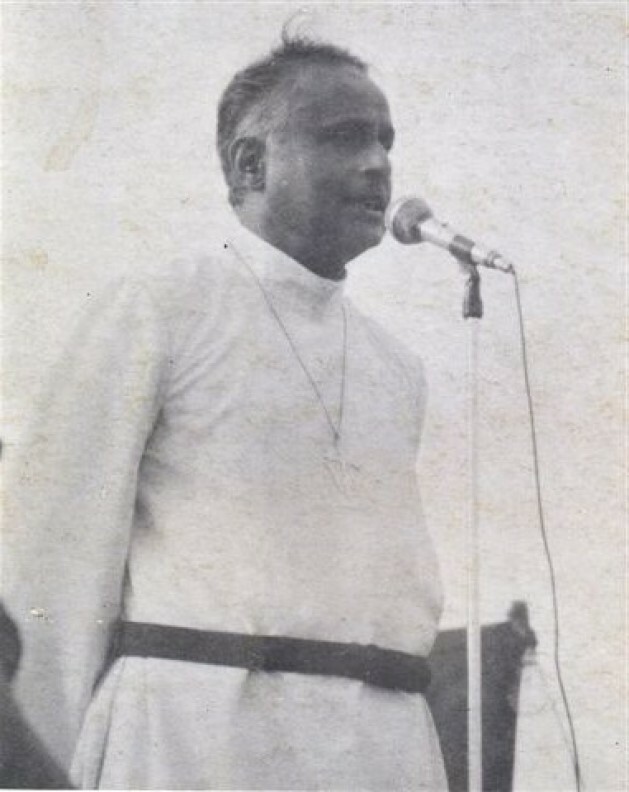 In discussing its contribution to Rights, and the manner in which Rights can be most productively promoted, I will also talk about one of its founding members, Bishop Lakshman Wickremesinghe, whose 86th birthday it would have been today. Like his father, Cyril Wickremesinghe, who was the first Ceylonese Government Agent, he was a radical in his commitment to social equity. At least, I like to think this was his father’s essential approach, though he was also a pillar of the establishment, a great friend of D S Senanayake and D R Wijewardene, whose eldest daughter married his eldest son. But, like DS, much of his working life was spent providing better opportunities to the peasantry, through the opening up of agricultural lands in the North Central Province. Lakshman, as Bishop of Kurunegala, worked in what was seen as the rural diocese of the Church of Ceylon, and followed in the footsteps of another great visionary, Bishop Lakdasa de Mel. Both of them, unlike some of their elite brethren in Colombo, worked closely with the Buddhist clergy.